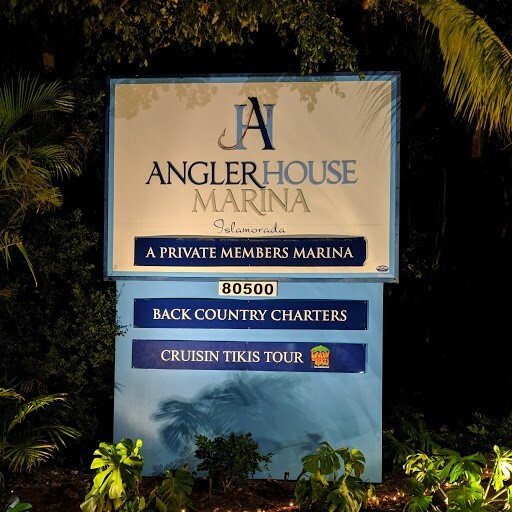 Our Cruises normally depart from The Angler House Marina located at 80500 Overseas Hwy, Islamorada, FL 33036. If you have a special location you wish to depart and return to, just let us know and we will make that happen! Call 833-FUN-TIKI for more information!